“I was approached by Crowne Chauffeur Services and asked to re-invent the company’s brand by providing them with a updated, simplified design. 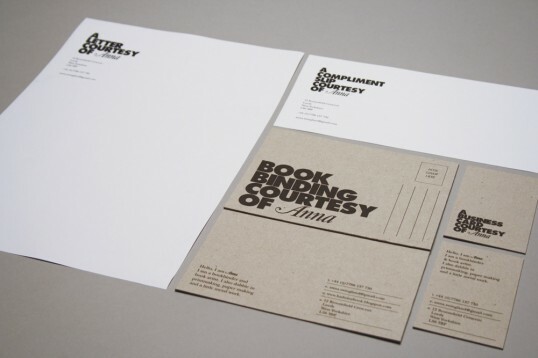 The client wanted something that would immediately say ‘luxury’ without being pretentious, something which would help build on their already established reputation. After a period of research into the clientiele they wished to attract, it was clear that Iconography was the way to go. 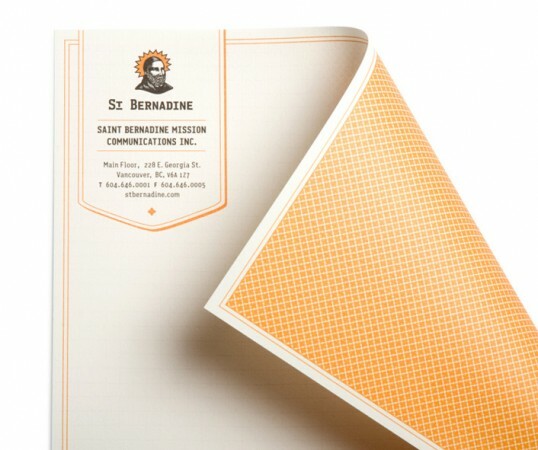 From meeting with the client it was clear that there was a desire relate the brand to the timeless style of the classic Crooners, Dean Martin, Sammy Davis Jr, Sinatra, classic powder blacks, pristine whites and warm gold are used throughout the brand now, which replicate the timeless ‘class’ of that era. The Hong Kong Escape Re-enactment Organisation (H.E.R.O.) 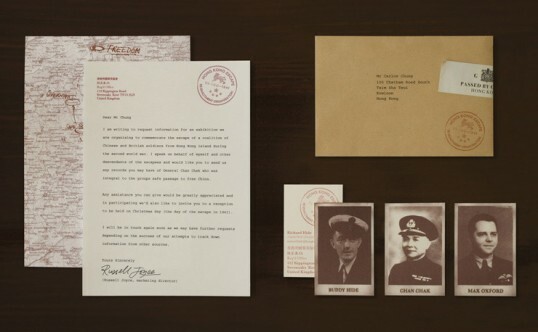 was formed to commemorate and raise awareness of the great escape of the 2nd MTB Flotilla and VIP party from Hong Kong to freedom in China on Christmas day 1941. This daring escape was led by the legendary one-legged Chinese Admiral, Chan Chak. “Armarion is a modern custom made furniture manufacturer from north of Croatia located in a small town. It stands out with its extraordinaire design and quality finish thus incorporating modern ideas. 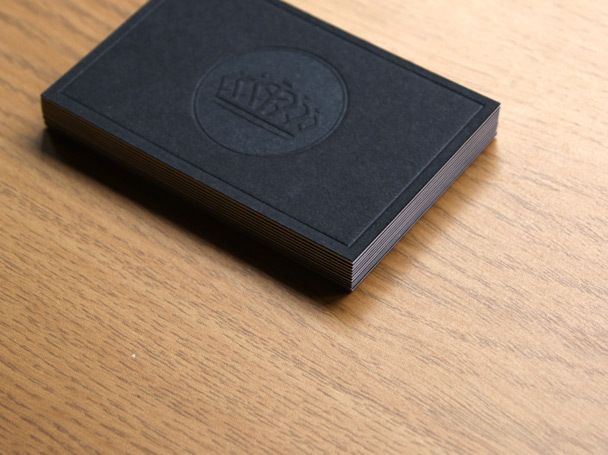 The business card is a statement of quality, elegance and quality of the mobilia, a reflection of Armarion’s values. 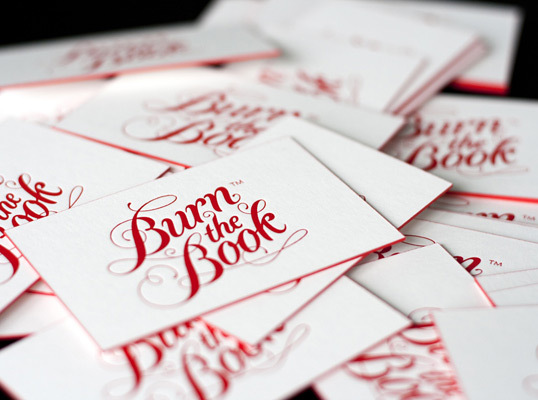 “We’re called Burnthebook. 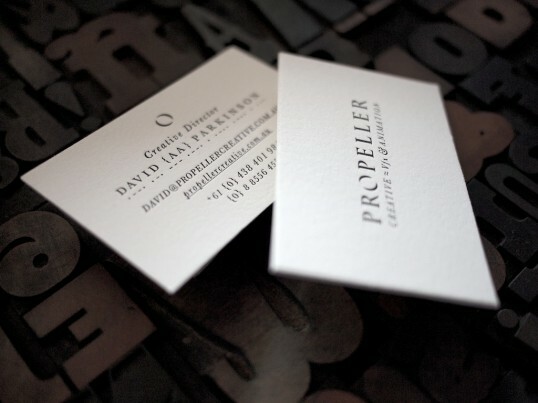 We’re an established creative agency in the UK and we have a background in publishing. So, when we created our new branding and stationery, it made sense to develop ideas surrounding bookbinding and traditional printing techniques. 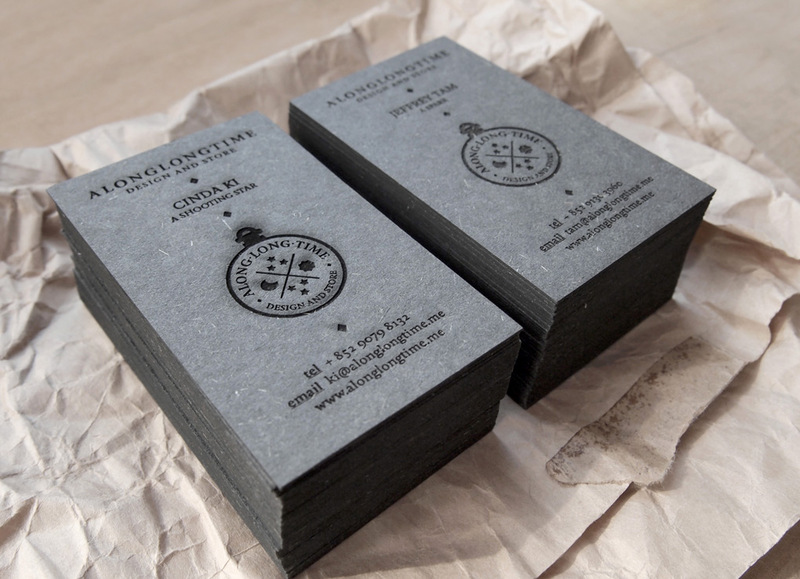 Our branding is based on traditional publishing marks, whilst the business cards themselves are letterpressed. The coloured edges are reminiscent of the painted edges found on antique books, but we’ve used a bold crimson and white for a contemporary twist. St. Bernadine Mission Communication Inc.
“Saint Bernadine is the Patron Saint of advertising, graphic design, compulsive gambling and lung disease, as well as the name of a leading branding, advertising and design firm based in Vancouver, Canada. 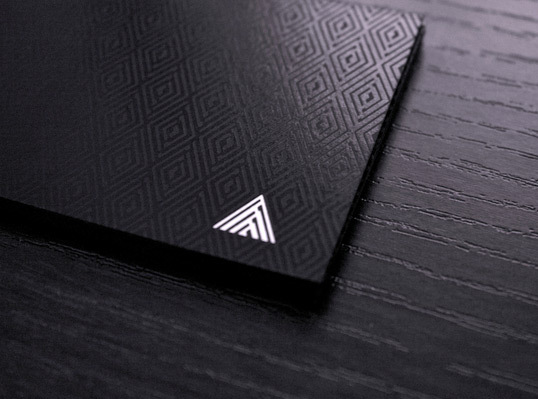 This redesign of our stationery incorporates a system of patterns, inspired by endpaper designs, confessional booth screens and that quintessential advertising icon, the starburst.